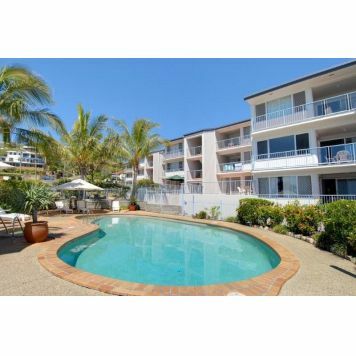 Pandanus Apartments are perfectly located on the beautiful Sunshine Coast halfway between Noosa and Maroochydore with the sun, surf and sand right at your doorstep but a million miles away from the stress of everyday life. 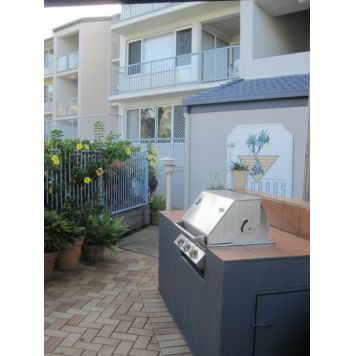 Tropical landscaped gardens containing heated pool, spa and BBQ entertaining area. 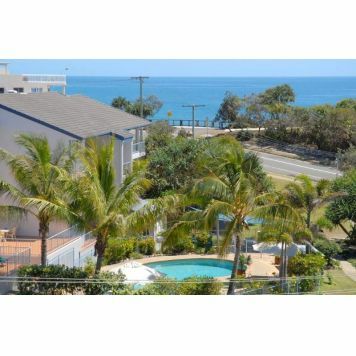 2 Bedroom, 2 bathroom fully self-contained seaview apartment short term stay. 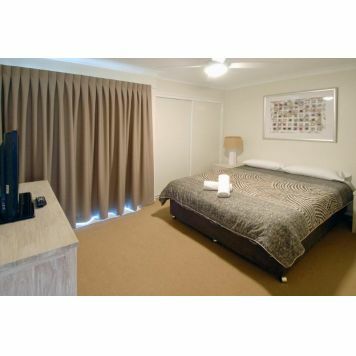 Arrangements can be made for key pick up outside these office hours. 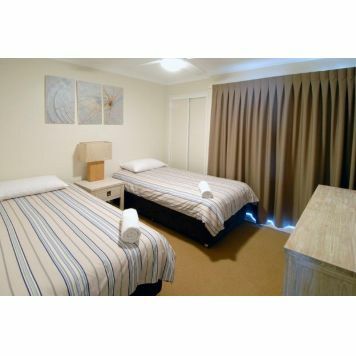 Pandanus Coolum Beach Resort is located in Coolum, an attractive seaside community located midway between Noosa and Maroochydore on the Sunshine Coast in Queensland, Australia. 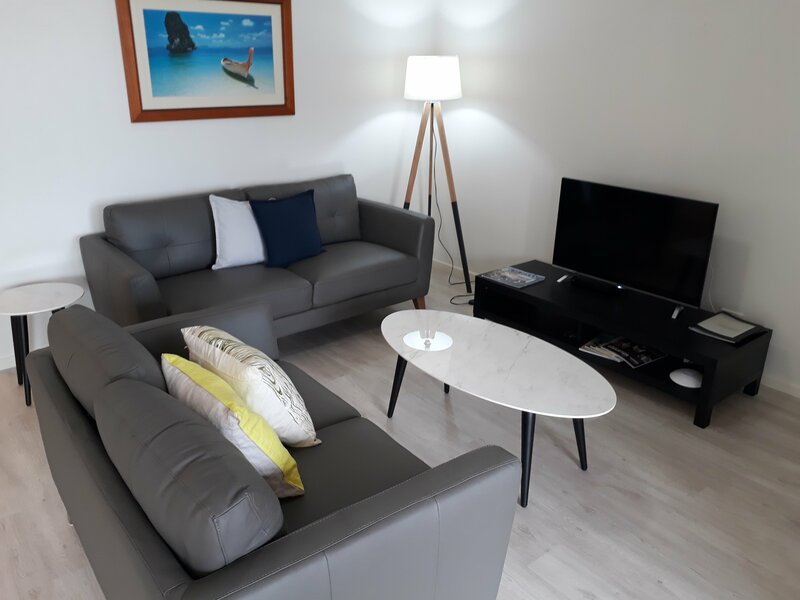 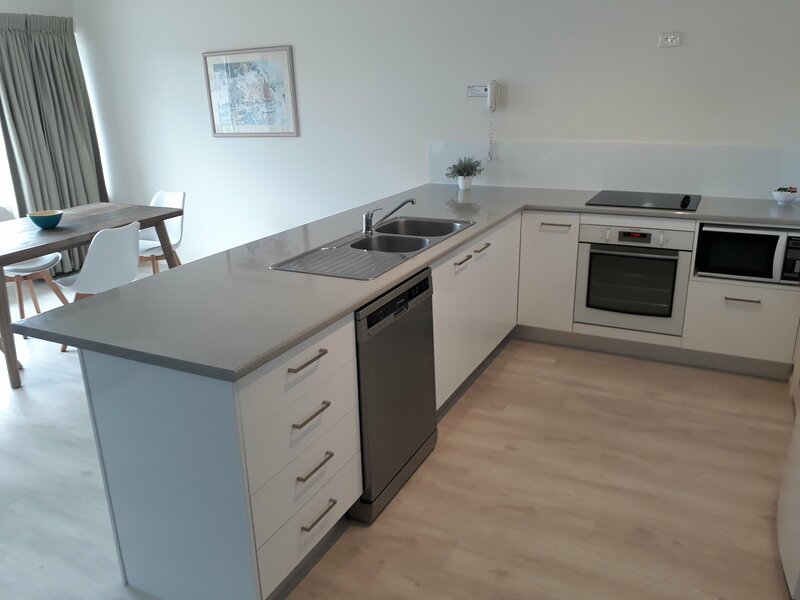 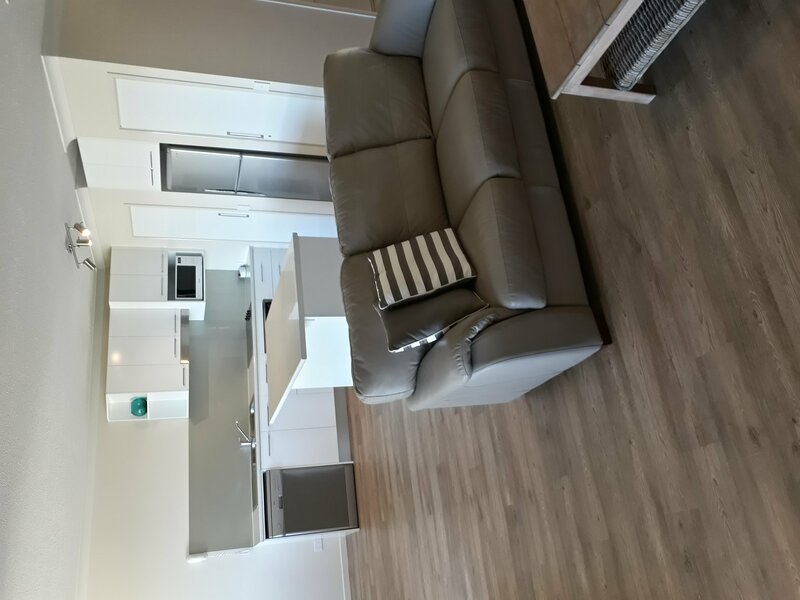 Your self contained apartment is located just metres from the beautiful Coolum Beach, boardwalks, and a stroll to the dining and shopping of Coolum. 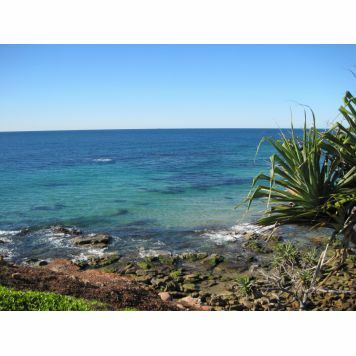 Take a short drive to one of our many local tourist attractions such as Australia Zoo, Underwater World, Eumundi International Markets, Montville and Noosa's famous Hastings Street. 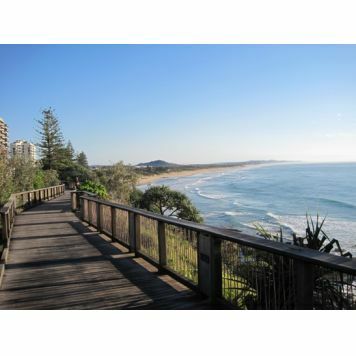 The magnificent rainforest clad hinterland with it's sweeping hills is a superb backdrop to the myriad of coastal attractions, tantalizing restaurants, lush golf courses, art galleries, bustling markets and exclusive shops.